After a mild, dry winter, the high spring temperatures were favorable for budding and flowering. At the onset of spring, signs were clear that this would be an early vintage. Towards the end of June some vines suffered from a water deficit, which may have hindered vine growth. Summer was mostly cool, especially in August. In September, high humidity and mild temperatures were optimal for producing Drosophila Suzukii, a small, fruit-eating gnat. This bug is a threat mainly to red grape varieties: Gewurztraminer, Pinot Noir, Muscat and to a lesser extent Pinot Gris. For the Willm winegrowers, this harvest was particularly demanding. 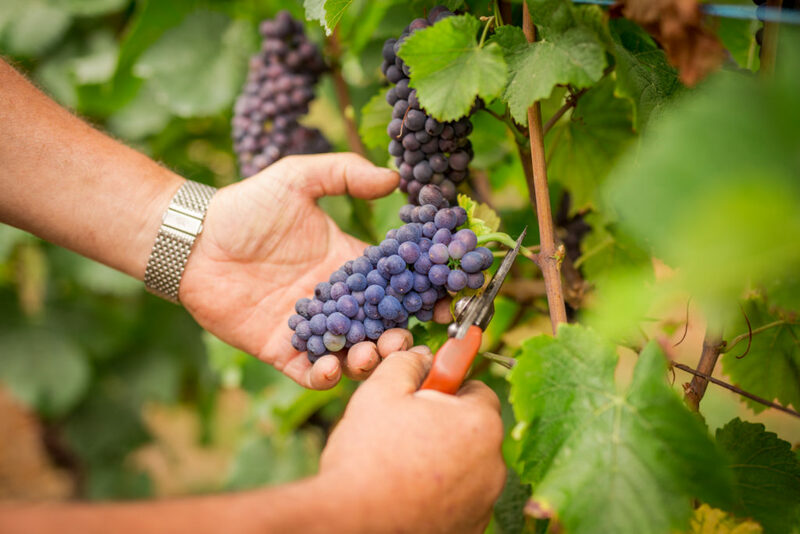 To avoid harvesting grapes damaged by the Suzukii Drosophila, it was important to be strict when sorting, and to then clarify the musts quickly and tighly, to then begin fermentation effectively. AOC Crémant d’Alsace: September 3. AOC Alsace Grands Crus: September 15th (with exceptions as requested by certain local authorities). For the Late Harvest and Selection de Grains Nobles: September 30.